Sekiro: Shadows Die Twice is an upcoming action-adventure video game developed by FromSoftware and published by Activision. The game is the latest project by acclaimed director Hidetaka Miyazaki. The studio has departed from their action RPG genre to an action-adventure approach this time. Now, the Sekiro: Shadows Die Twice System Requirements have been revealed. These are quite modest requirements, and if you were able to run Dark Souls III on your PC, you’ll be fine. With minimum CPU requirements only being a second generation i3, things are looking good for PC owners, as the game will be running quite good. While you’re here, make sure you go over the Sekiro: Shadows Die Twice Pre-Order Bonuses for each platform as well. 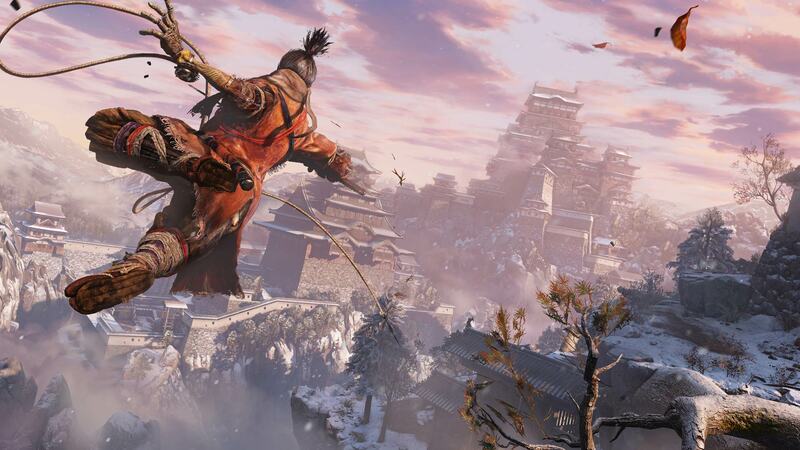 What do you think about the Sekiro: Shadows Die Twice System Requirements? Are you going to get it on Steam? Let us know in the comments below and share your thoughts. A new original anime series "Youkai Ningen Bem" Titled as "BEM" has been announced with Staff and Cast Details!